Annasaheb Vartak College in Vasai, Maharashtra. # The actor initially wanted to marry actress Neelam with whom he had made many films but eventually gave up and married according to his mother’s choice. # He had a narrow escape from death on January 5, 1994 when his car met with an accident. # In 2004, The actor joined the Congress party, and was elected to the Lok Sabha, the lower House of Parliament from Mumbai with a thumping majority of beating the 5 time sitting MP by over 50000 votes. # As an MP, he has been criticized for being inaccessible to the people of his constituency. # He opposed the ban on dance bars, which embarrassed the Congress Government, which had proposed the ban. 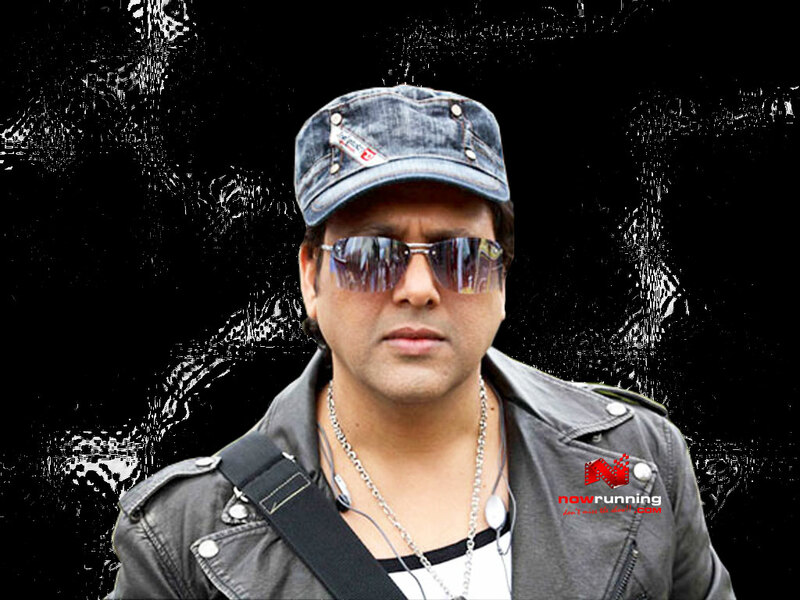 Hi i like this post about Govinda's biography its very good.